Employers in the construction trades are required to have a safety meetings. 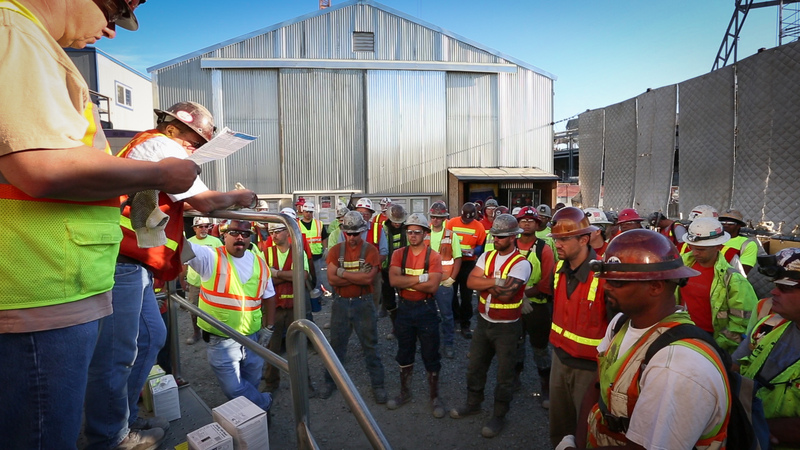 Short safety meetings should refresh workers on issues they face often. In addition, safety risks and issues should be addressed when changes occur that involve a work environment, a new work site, or the equipment used on a job. Manufacturing employees, construction workers and industrial contractors have many safety issues in common. Safety meetings for these workers will cover some topics that would not be needed in other lines of work. Topics included here are intended to help in having viable safety meetings by providing a quick reference guide to build on to accomplish both these important tasks.